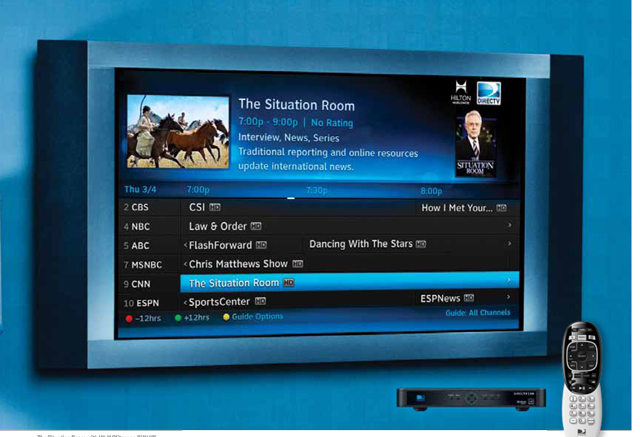 DIRECTV Residential Experience makes hotel TVs cool again. How do we look on a Retina Display Macbook? Why is 1080p/120 so Important?